Global luxury travel network Virtuoso has revealed the year’s most exceptional travel advisors, agencies and partners: the winners of the celebrated Virtuoso Awards. Among the winners was Brent Wallace, from SmartFlyer Australia (a division of Goldman Travel Corporation). 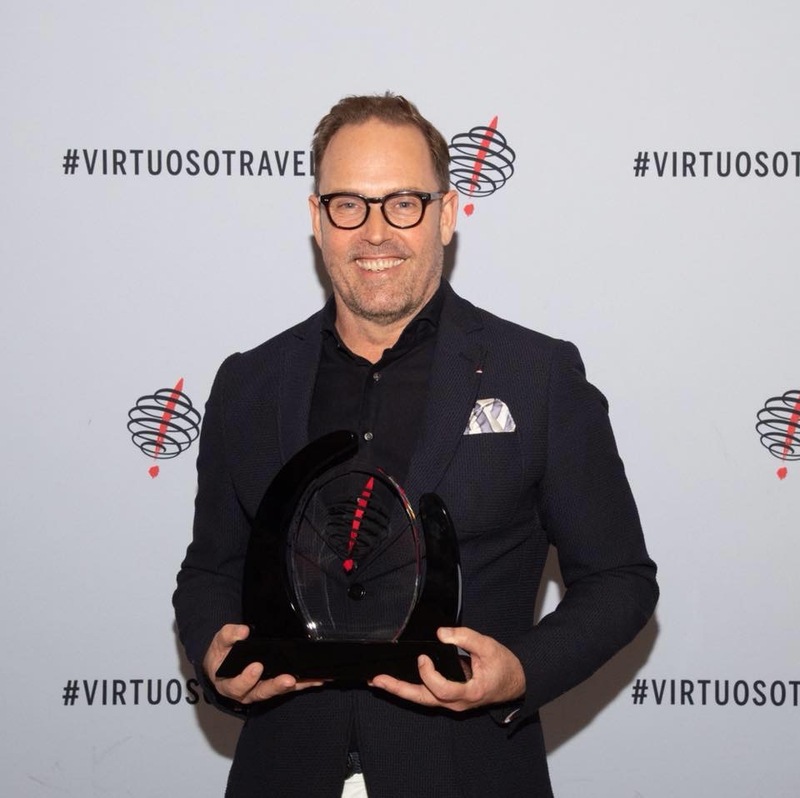 The prizes were distributed before more than 3,000 luxury travel leaders at a festive gala marking the end of the 30th annual Virtuoso Travel Week, held in Las Vegas at Bellagio Resort & Casino, ARIA Resort & Casino and Vdara Hotel & Spa. Hosted by Virtuoso Chairman and CEO, Matthew D. Upchurch, Senior Vice President of Marketing, Terrie Hansen, and Senior Vice President of Global Member Partnerships, David Kolner, the gala feted the network’s most revered agencies, advisors and partners worldwide. The Virtuoso Award winners are decided by their network peers. Virtuoso’s preferred partners vote for agencies and advisors, and travel agency members select the winning partners. This year’s Virtuoso Awards garnered thousands of votes, demonstrating high interest in the awards. 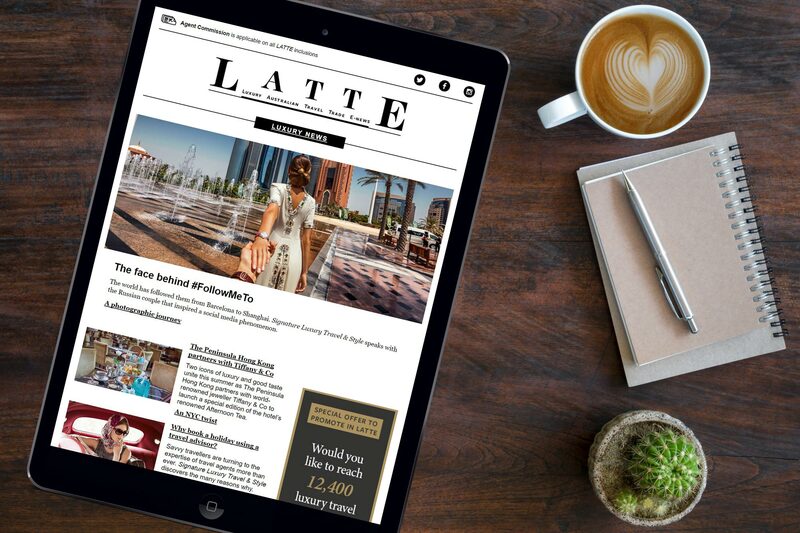 “Virtuoso is a network based entirely on the importance of human connection, and there is no better way to close Virtuoso Travel Week than to honour the members and partners who have forged some of the deepest personal connections,” said Upchurch.